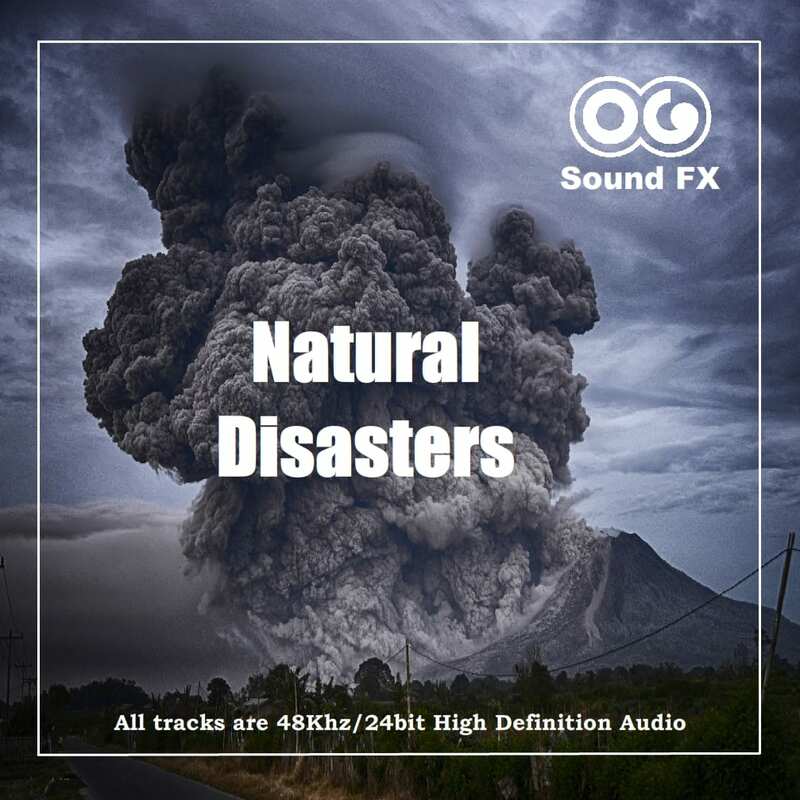 This collection includes extremely realistic and immersive natural disaster sound effects and atmospheres. Rock slides, from a couple of small stones tumbling down a slope, to a collection of boulders, to a full on massive, landscape reforming rock slide. Earthquakes from small shivers to huge 10.0 quake on the Richter scale. 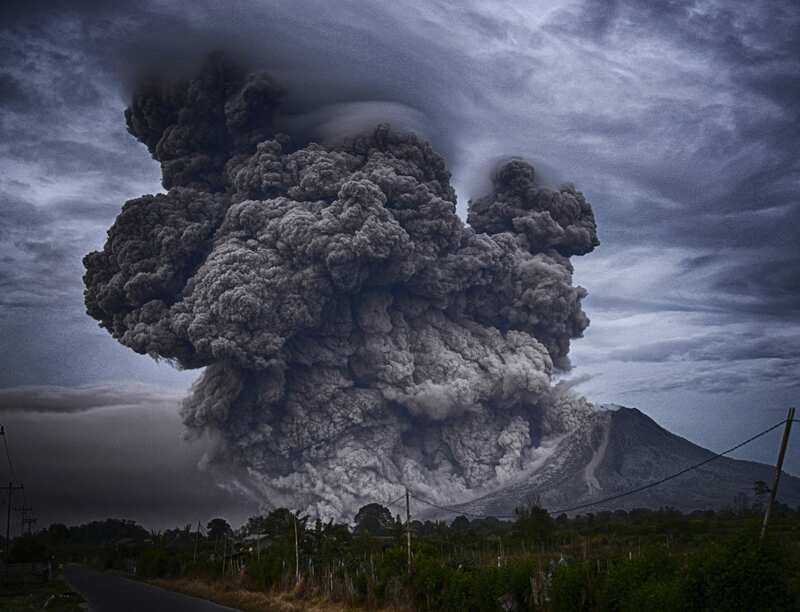 Massive snow avalanches, destructive building fires, volcanos and so on. 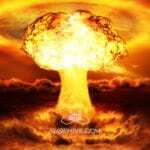 There are 35 tracks for a total of 720 Mb of high quality sounds in this album, plus a few bonus gifts, including sounds from my Underground Atmospheres, Guns & Explosions and Weather Effects albums.